It can be difficult for young students to build credit. Many basic things, like renting an apartment, buying a car, or owning a home require at least some credit on the customer’s history, and if you’re a student, you may not have any credit at all. This was the situation I found myself in nearly nine years ago when I first tried to rent an apartment in my own name. Since I didn’t have any credit, my parents had to co-sign the lease with me, and I was lucky they were in a position to do that at all! I decided then that I needed to get on my credit game, and I knew credit cards were a good way to do it. I started out small, but in the years since, you can say I got a little obsessed – now it's my job to write about credit cards! If you're in the same spot I was nine years ago, you're probably wondering which student credit card is best on the market. Look no further. We’ve done the research, and have our top picks below. Compare the best student credit cards in our chart below, and click on them to read more about how students can best use them in their lives. There's no way to sugar coat this: student credit cards are not the most rewarding cards for regular spending currently on the market. They usually hover around 1% cash back on all purchases. However, the Journey Student Rewards® from Capital One® card offers 1% cash back on all purchases, plus a .25% bonus when you pay your bill on time. We like this incentive, as it encourages good credit habits that a student can learn before moving on to more rewarding credit cards. There are also no annual or foreign transaction fees for this card, which makes it a great choice for students studying abroad. 0.25% cash back bonus for paying your bill on time. 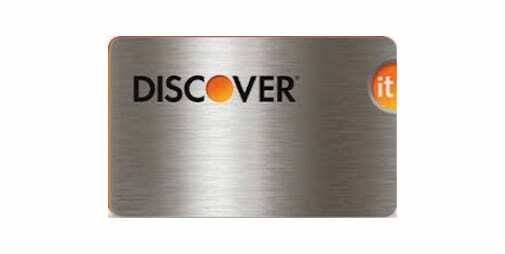 The Discover it® card is another amazing choice for students. 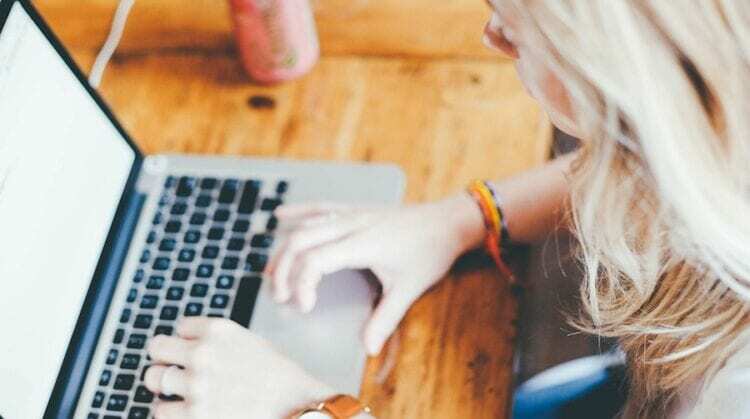 It offers the standard 1% cash back that many other student cards offers, but also includes the valuable perk of 5% cash back in four rotating categories each year (up to $1,500 per quarter). These categories often include Amazon purchases, gas, and dining out. After your first 12 billing cycles, cardmembers will get their cash back matched (increasing your cash back for the first year to at least 2%). Unique to this card is a "good student" bonus, which gives you $20 back for a 3.0 GPA or higher annually, up to five years. 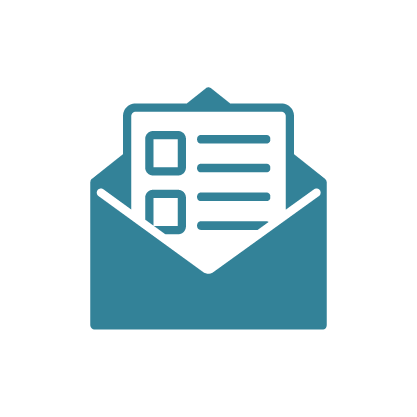 5% cash back bonus in a rotating list of categories (up to $1,500 each quarter). Matching cash back after first year. 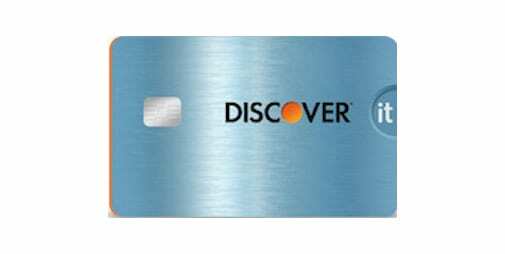 Similar to the Discover it® for Students card, the Discover it® Chrome for Students card has 1% standard cash back on all purchases, but gives students 2% cash back on the first $1,000 in dining and gas purchases each quarter. This card also doubles your cash back after the first year, and gives you a good student bonus of $20 annually (for up to five years). Furthermore, there’s a 0% APR period of six months, and 13.24% to 22.24% after that. 2% cash back bonus on first $1,000 in dining and gas purchases each quarter. 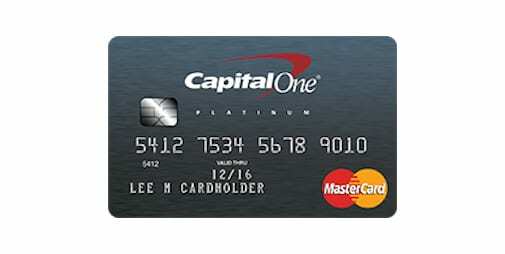 For those that don’t have the best credit, or don’t have enough steady income to qualify for a student card, the Capital One® Secured Card may be a good fit. It works differently than normal credit cards — you’ll have to put down a $49-$200 deposit to get a credit line of $200 to $3,000. 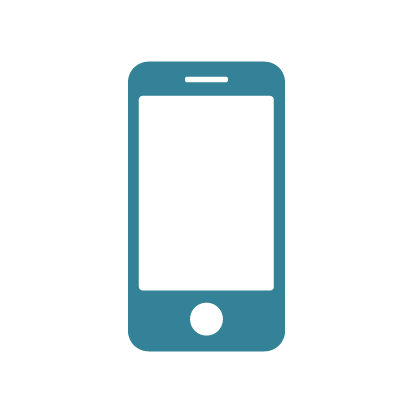 Then, you’ll need to pay your bill on time each billing cycle, which helps build strong credit. There’s no annual fee or spending bonuses, and APR is higher than most cards, at 24.99%. Build your credit or repair your credit. 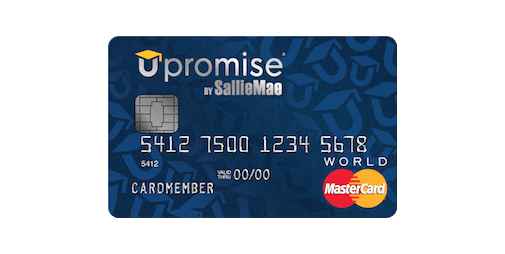 Depending on your spending habits, the Upromise MasterCard from Barclaycard® may be the most lucrative in terms of spending for all the cards on this list. Standard cash back is 2% on movie theater and department store purchases, and 1% cash back on everything else. However, Upromise also offers 5% cash back (no limit) at over 10,000 partner retailers. There’s also a $50 cash back bonus when you use your card within 90 days of opening. There’s a 0% APR period of 15 months, then 14.49% to 23.49% after that. 2% cash back on movie theater and department store purchases, 1% cash back on everything else. 5% cash back (no limit) at over 10,000 retailers. 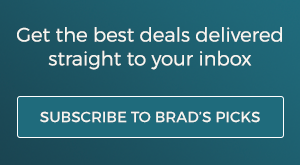 $50 sign up bonus after first purchase within 3 months. Which student credit card is your favorite? Let us know in the comments!